The UK's largest special educational needs show provides the perfect platform to meet thousands of special needs professionals representing hundreds of schools with budget to spend. 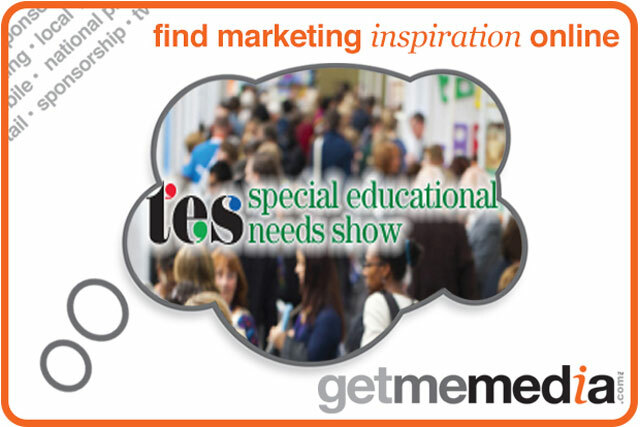 Whether you are looking to demonstrate thought leadership, network with key decision-makers or significantly raise the profile of your company, the TES SEN Show offers an outstanding partnership opportunity. There are a number of ways you can be involved. We have lots of exciting sponsorship packages available to enhance your exposure both before and during the event. Opportunities range from headline sponsorship through to the networking lounge and workshops. Bespoke sponsorship packages are also available, tailored to suit your needs. All sponsorship packages include a stand. Companies like British Gas have used the opportunity in the past. The extensive marketing campaign provides over 77 million opportunities for your brand to be seen by school leaders, teachers, parents and carers from all over the UK. It takes place on Friday 10 and Saturday 11 October 2014, at the Business Design Centre, London.